Several prior posts (see here, here and here for instance) have highlighted the clustering phenomenon and how a few discreet instances of alleged bribery yield an inordinate amount of Foreign Corrupt Practices Act enforcement activity against individuals. 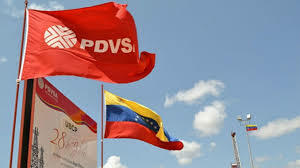 One such example is the DOJ’s long-standing enforcement action (charges were first brought in late 2015) in connection with alleged corrupt schemes to secure contracts from Venezuela’s state-owned and state-controlled energy company, PDVSA. took steps to influence the PDVSA Board of Directors’ decision to award a contract for turbine generators to one of Gonzalez’s companies.